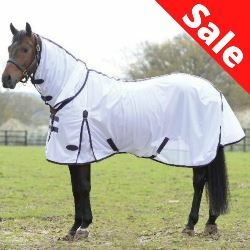 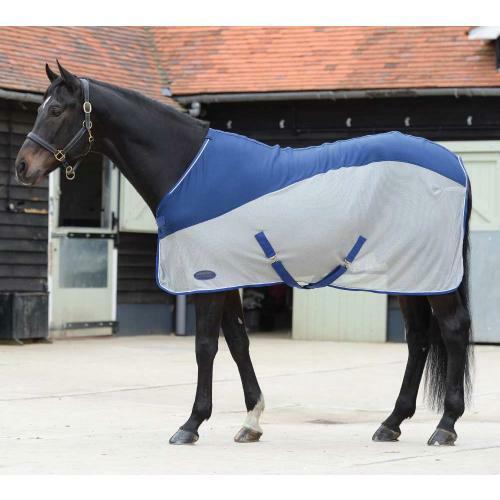 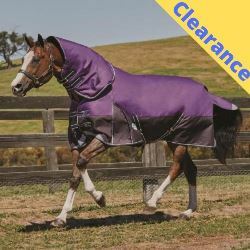 Stylish cooler with micro fleece upper that is breathable and wickable, with a mesh lower to increase airflow. 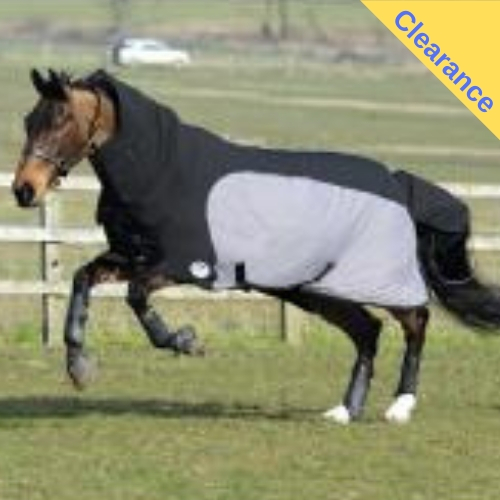 Features include low cross surcingles, single surcingle chest closure and fillet string. 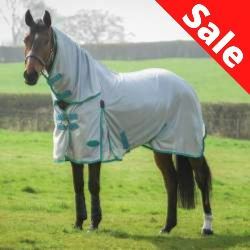 Ideal for travelling or cooling after exercise.